The International Air Transport Association (IATA) announced that, as part of its strong support of the UN Sustainable Development Goals (SDGs), it will introduce new pricing of most of its training courses to make them more accessible to developing nations. “Aviation is the business of freedom and a catalyst for development. A well-trained aviation workforce is essential to realizing the industry’s potential to support social and economic growth—critical enablers of the UN’s Sustainable Development Goals. By making the organization training more accessible in developing nations we are helping airlines nurture the talent they need to support growing demands for connectivity. And we are helping individuals to enrich their career opportunities in aviation,” said Guy Brazeau, IATA’s Director of Training. From 15 July 2018 almost all of IATA’s aviation training catalogue, including more than 350 courses in 17 subject areas of the business, will be offered at a 30% discount to aviation professionals residing in one of the developing nations. Each year, the organization helps to train over 100,000 aviation professionals around the world. IATA offers more than 40 different diploma programs many in partnership with top academic institutions around the world, created to help aviation businesses operate safely, efficiently and sustainably. 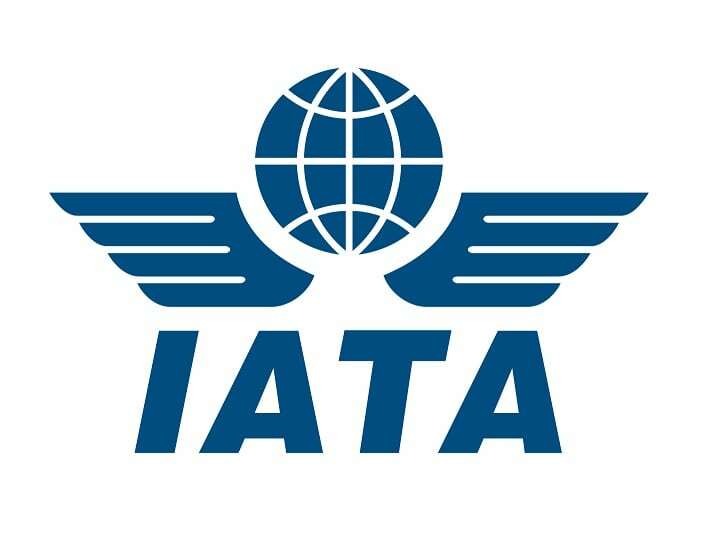 This decision also enhances IATA’s solid commitment to the “No Country Left Behind” initiative of the International Civil Aviation Organization (ICAO). Moreover, IATA and its 290 member airlines make annual contributions to the International Airline Training Fund (IATF), which sponsors learning and development opportunities for aviation organizations in areas of the world where it is most needed. “By making our training offering more accessible in developing nations, we are helping to achieve the No Country Left Behind objective to ensure that all states have access to the significant socio-economic benefits of safe and reliable air transport. Key to that is global standards which are at the heart of IATA’s training curriculum,” said Brazeau.